Is your roof is showing signs of damaged condition? Then it is time for a replacement. 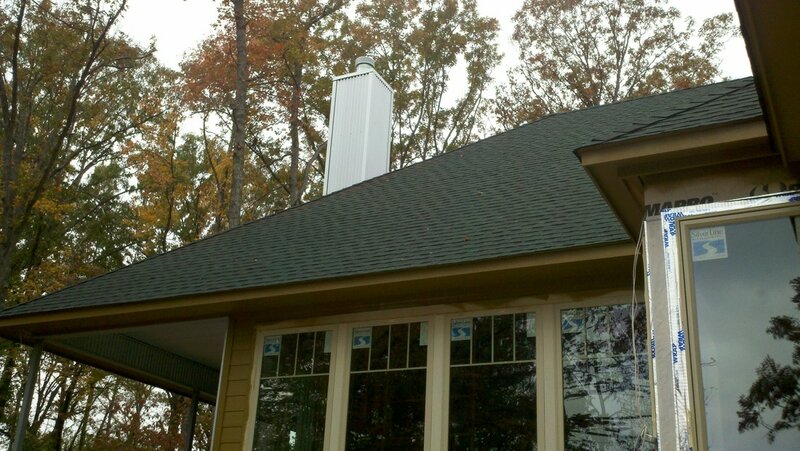 Roof replacement is something that is ultimately done for when there are zero chances of repairing. This is when you’ll fall for a temptation to Do It Yourself or DIY in short. But this isn’t an easy task and Gordy Roofing can and will let you know exactly why. 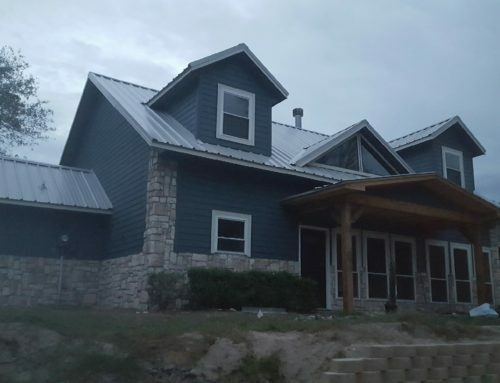 What are the steps for roof replacement? Considering DIY? You can see this is a whole lot tougher than just decorating your room with beautiful paints or covering leakage from the walls. This is when you’ll have to leave your hopes on DIY and switch to to a qualified roofing company or professional roof repairing contractors particularly. These are some of the popular rooftops in recent time. So if you have picked yours then it’s time for checking warranties provided by the roofing contractor you have chosen. Manufacturer’s warranty which is given by the manufacturer of the materials that is notified to the contractors. Contractor’s installation warranty which is given to you by the contractor. These two warranties are important facts to get accustomed with before you even hire a professional contractor. There are many to be exact but what you’ll need is an expert roof replacing contractor having years of experience in the field. The best roof replacing experience is what you’ll need because if you have considered a cheap deal you might face same situation of replacing your roof entirely even in less than two years. You’ll have to research thoroughly on the contractor. Check for their past records, license, State and city codes, what are their policies and how do they maintain their deadlines? What are the roofing designs they have? What are the costs they are claiming and how good they are when claiming insurances? These are essential details you’ll have to collect. When you contact a good company they will let you know the fact that the easiest way to avoid such damage to replace them is to go through routine inspection. This way you may even save money and time. After all, repairing minor damages cost way lesser than replacing the entire rooftop. So if you consider doing those inspections by professional contractors in 2 to 3 years, it’s very helpful.